Bold graphic designs, realistic pictorials, and monochromatic abstracts are just some of the striking pieces that will be showcased during the upcoming “A New Look at Fiber Art,” exhibit, in Melbourne. 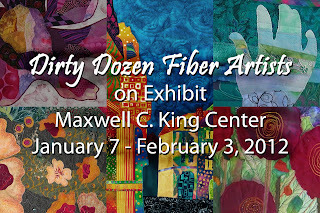 Featuring the work of the Dirty Dozen Fiber Artists, the exhibit will be on display at the Harris Gallery of the Maxwell C. King Center lobby. 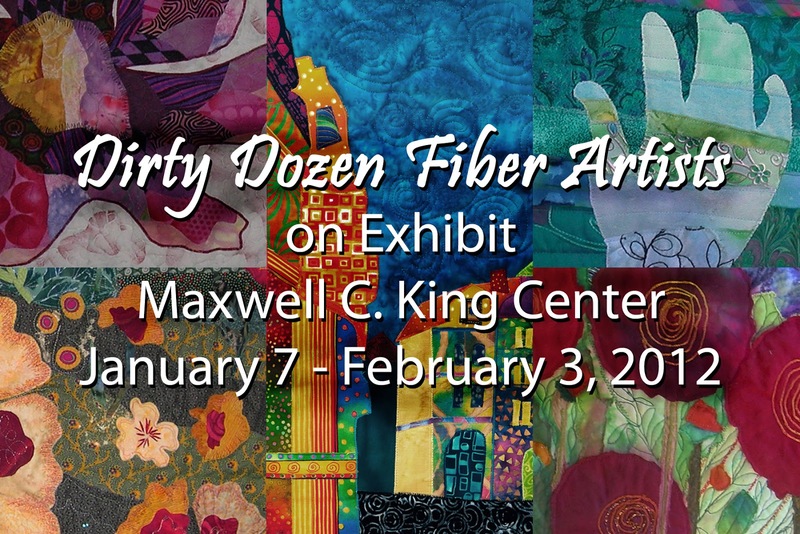 On view from January 7th through February 4th, the exhibit will be on view during all King Center events.